Round 2 of #NewMusicFriday | New Music Video: NAO – “Another Lifetime” ~ Phresh Hott New! 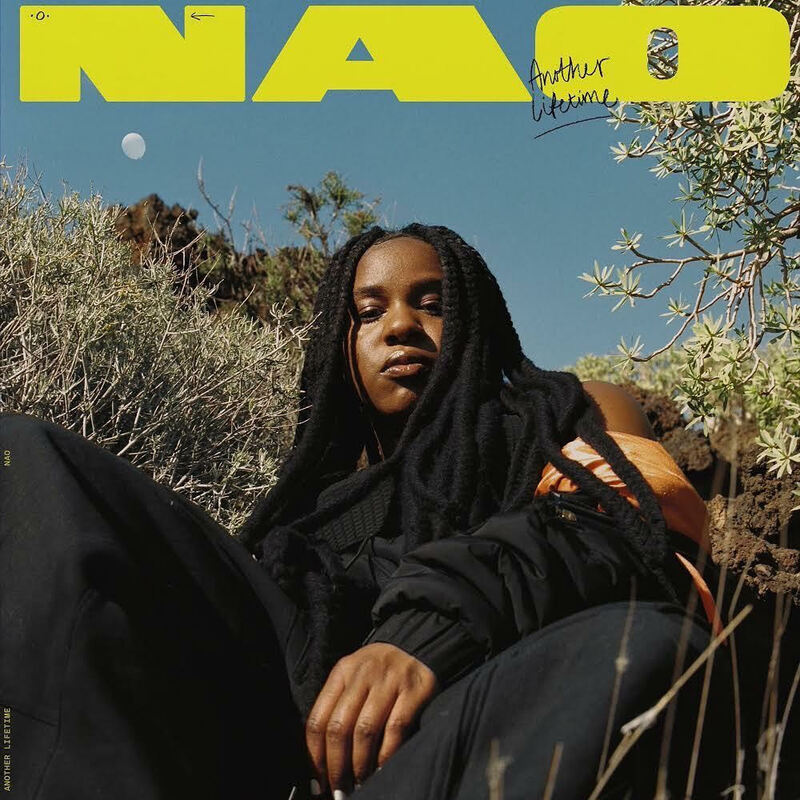 Today is the edition of New Music Friday featuring Nao with her new music video “Another Lifetime”. Click Play & Watch! Leave a comment or rate your opinion! Tell us what you think?